When Jamie Thomson, director of regenerative biology at the Morgridge Institute for Research, addressed a room of admirers that included John and Tashia Morgridge and former Gov. 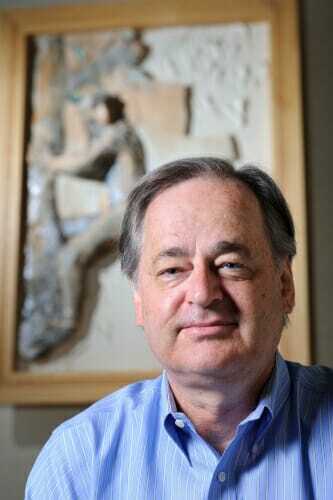 Tommy Thompson in April at the Wisconsin Institutes for Discovery, he made a point of emphasizing the important role that nonhuman primates played in his groundbreaking research. Thomson explained that he came to UW–Madison in 1991, in large part because it housed the Wisconsin National Primate Research Center, part of the National Primate Research Centers funded by the National Institutes of Health. In the mid-1990s, Thomson’s lab went on to derive embryonic stem cells from the rhesus macaque and common marmoset, work that later led him to be the first to derive human embryonic stem cells. 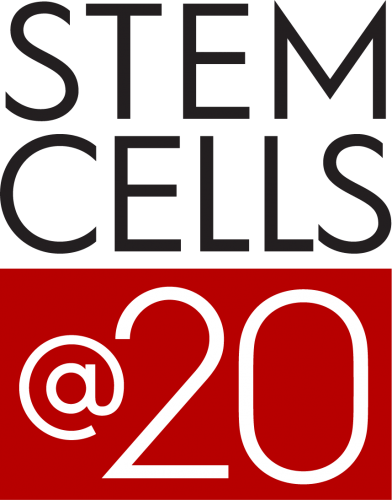 Nov. 6, 2018, marks the 20th anniversary of the publication of “Embryonic Stem Cell Lines Derived from Human Blastocysts” in the journal Science, documenting how researchers, led by Thomson, developed a technique to isolate and grow human embryonic stem cells in cell culture. 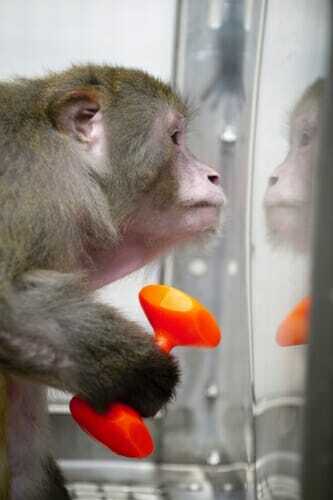 Emborg and others stress the critical need for monkeys in stem cell research. In contrast to mouse embryonic stem cells, monkey cells – especially those of the rhesus monkey – grow in culture almost identically to human cells, allowing for the study of disease etiology and physiology to develop therapies and treatments for human diseases. Since her graduate studies at the University of Buenos Aires in Argentina, Emborg’s research has focused on understanding and finding solutions for neurodegenerative disorders, with an emphasis on Parkinson’s disease. Her work includes primate models of neurological disorders. 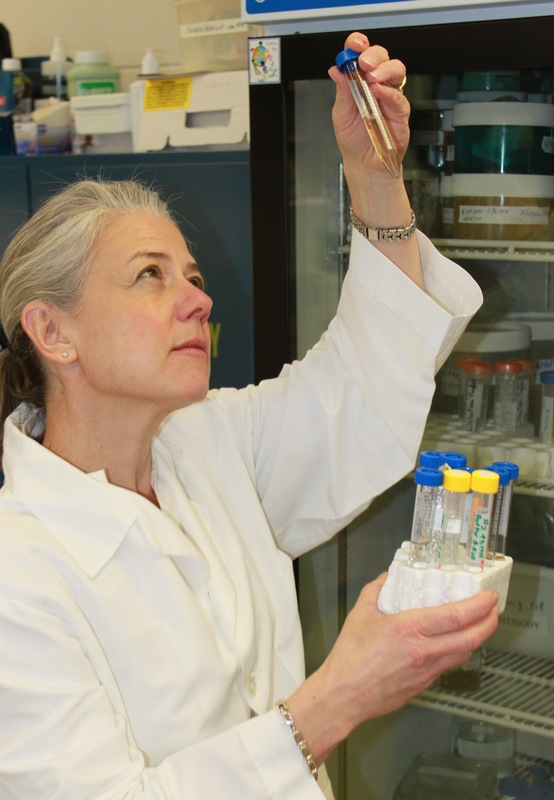 Like Thomson, Emborg, who came to UW–Madison in 2004, says she was attracted to the university in part because of the primate resources it offers and the advancements made at UW in stem cell science. Emborg proudly acknowledges that her office at the Primate Center today was once Thomson’s. The Primate Center brings researchers together from different parts of campus to collaborate, and the results have been transformative. Levine also has established four working groups at the center: neuroscience, reproductive and regenerative medicine, global infectious disease, and energy homeostasis and chronic disease. One such collaboration is between Emborg and Su-Chun Zhang, professor of neuroscience and neurology in the School of Medicine and Public Health and based at UW–Madison’s Waisman Center. They are working with nonhuman primates in their research to replace defective cell types with healthy cells in the brain to treat Parkinsonism, which results from the deterioration of neurons in the brain that produce the neurotransmitter dopamine. Zhang and Emborg have developed lines of induced pluripotent stem (iPS) cells, which, like embryonic stem cells, can morph into virtually any cell in the body but are derived from adult cells rather than embryos, from the skin cells of individual monkeys. They then guided the iPS cells down the developmental pathway to become neural progenitor cells, biological cells that tend to differentiate into a specific cell type, before transplanting back to the brain of the same monkey, achieving what scientists call autologous iPS cell transplantation, and doing so in monkeys for the first time. This success led to a recent effort in treating Parkinson’s disease using autologous iPS cells in a primate model. “It is really the clinical, imaging, and histological outcomes in the NHP model of Parkinson’s disease that convinced me that stem cell-based therapy for neurological conditions will most likely work for patients,” says Zhang, whose lab made some of the first brain cells from human embryonic stem cells. He is now moving this line of research to clinical trial. 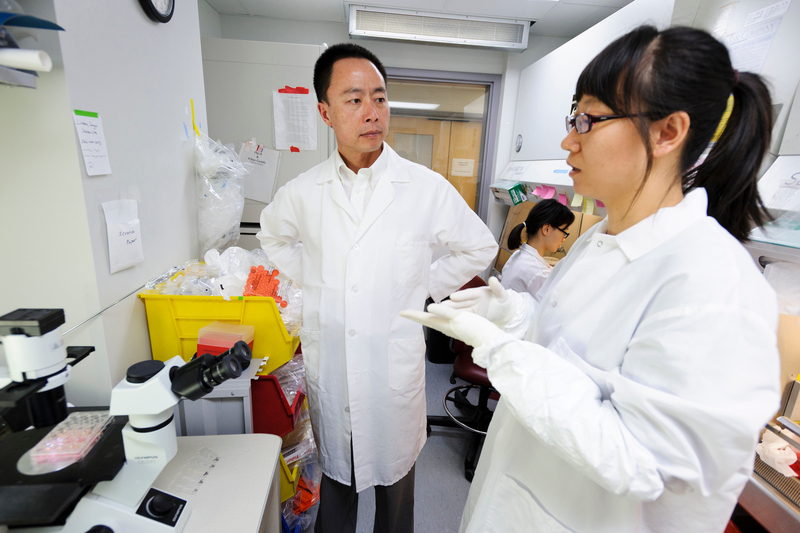 Zhang’s laboratory has developed technology to guide human and NHP stem cells to many specialized nerve types that are affected by numerous devastating neurological conditions, including spinal cord injury. He is now using stem cells to test for their therapeutic potential in monkey models of spinal cord injury. Zhang says his long-term goal is to translate this technology to the rebuilding of damaged or diseased brains. Ted Golos, UW–Madison professor of comparative biosciences and obstetrics and gynecology, chair of comparative biosciences at the UW School of Veterinary Medicine, and co-chair of regenerative and reproductive medicine at the Wisconsin National Primate Research Center, relies on primates for his research into reproductive biology. Golos has been working at the Primate Center since 1987 and has made strides in research with primates to understand the cellular and molecular biology of the maternal-fetal interface. His research includes establishing methods for introducing genes into placental cells for molecular research, establishing stem cell models to understand the earliest stages of placenta formation and more. Several years ago, Golos began to incorporate infectious disease studies into his laboratory. Again, primates are playing a critical role in his collaborations ranging from research into Zika and Listeria. At the Primate Center, Golos also heads up the Embryonic Genomic Editing subunit of the Precision Medicine Core. 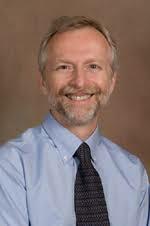 The Precision Therapies subunit of the same core is headed by Igor Slukvin, professor of pathology and laboratory medicine in the School of Medicine and Public Health. 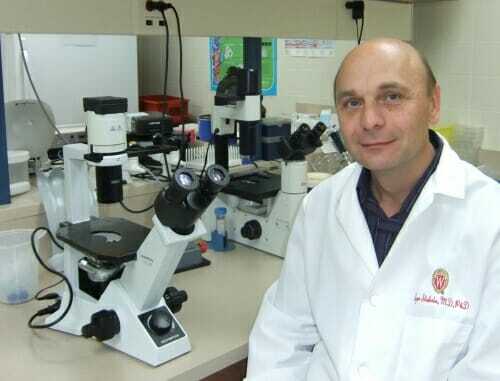 Slukvin joined Golos’ lab in 1996 to work on placental biology and placental immunology. Slukvin came to UW–Madison for his postdoctoral research, then started a residency in pathology and decided to stay on, becoming a professor of pathology and laboratory medicine. 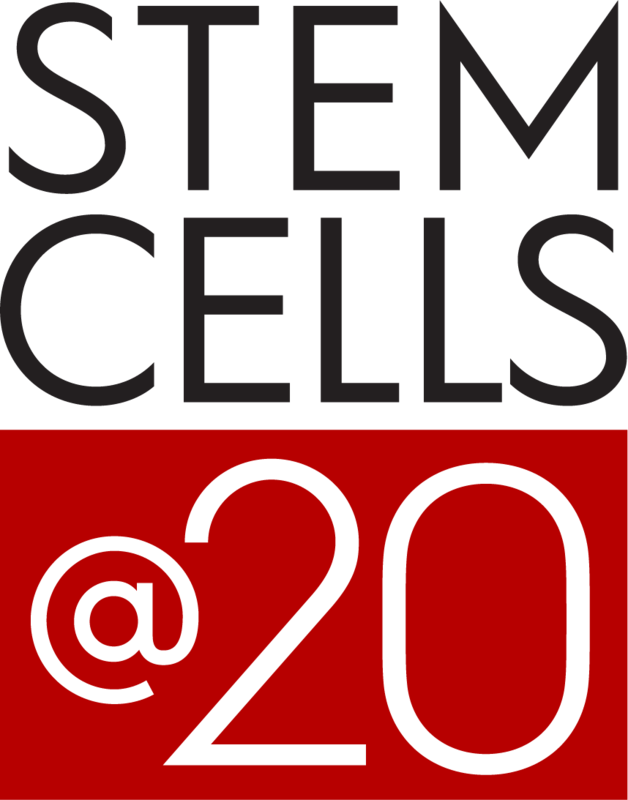 Slukvin’s research is focused on making blood cells from pluripotent stem cells. 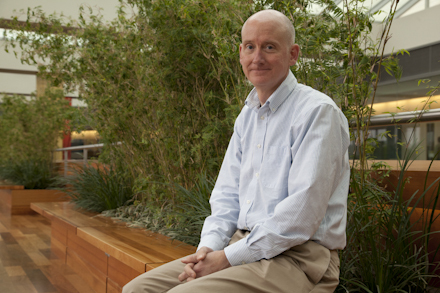 Slukvin is also working with Dixon Kaufman, chair of the transplantation division in the School of Medicine and Public Health, to create conditions for kidney transplant tolerance and replace the need for drug-based therapies used to prevent rejection, but that are associated with side effects including infection and toxicity. The Kaufman lab has developed a model of renal transplantation and donor hematopoietic cell infusion in the rhesus macaque to create conditions for a drug-free acceptance of the renal transplant. Nonhuman primate research and the demands of the scientific community for it at UW–Madison and around the world are expanding, Levine says.